In a world filled with so much visual noise, we all want to make sure that we are seen, heard and understood. Giving your brand that particular something that stands out from the rest is a must. When branding your promotional items, you need to give it special treatment. 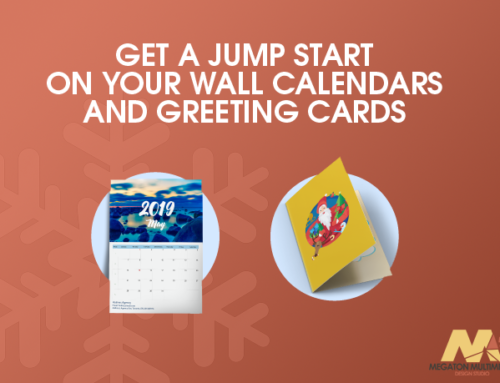 Treat your brand in a special way to show your users and clients that you’re willing to pass that same special something on to them. Why Keep It Too Simple? Keeping things simple is always a good way to get your message across but don’t keep it too simple. For example if your brand represents class and elegance, try using some classy stationary to complement your style. If you want to make a strong first impression, foil business cards will help you emit professionalism and give your marketing materials an elegance to be held in high regard. 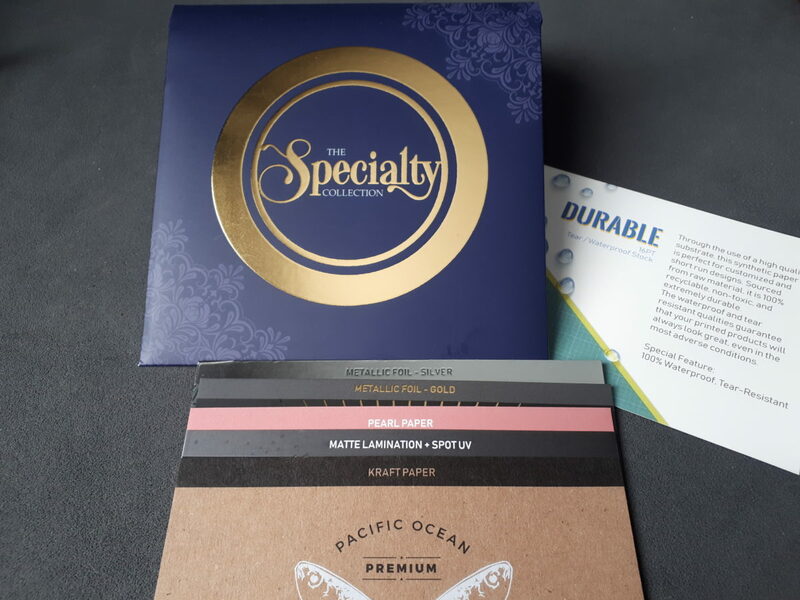 Certain specialty papers are perfect for the brand and industries that you represent. 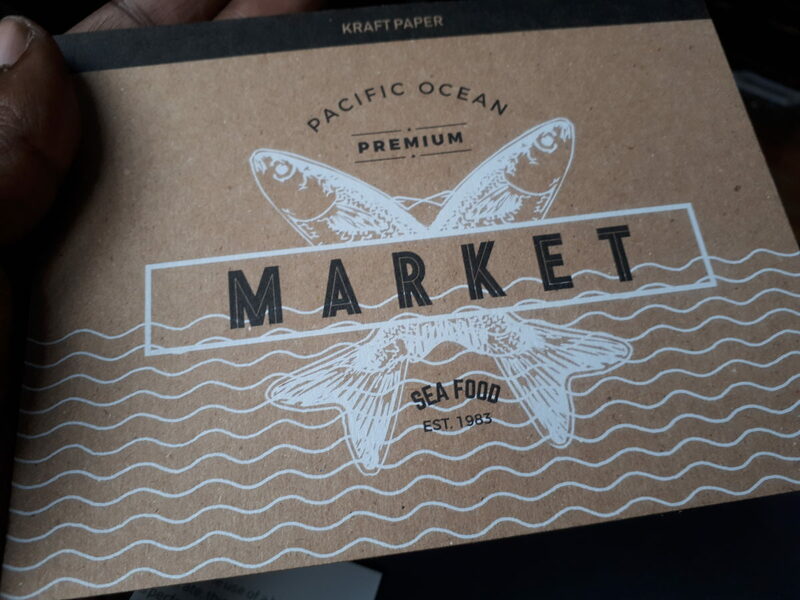 If you’re in a hands-on type of market such as the food industry, you may want to try a paper stock that has a little more texture than just matte or glossy. Simple yet striking, Kraft Paper business cards and flyers are unique in appearance and feel. 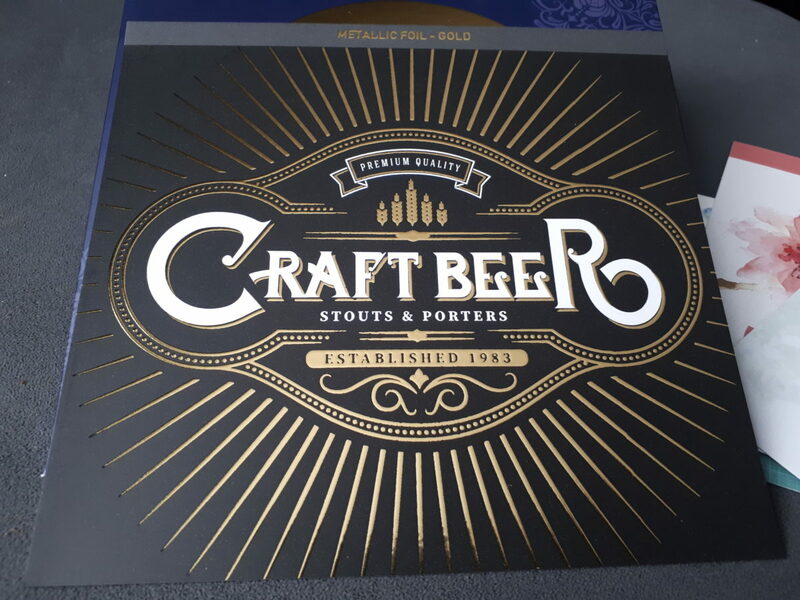 With their cool vintage look, they are a high quality paper stock that’s environmentally friendly. Once you get the right combination down, it will all look and feel very natural. 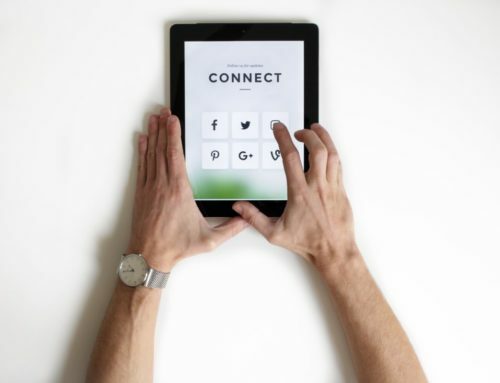 Need some help taking your brand to that special place? Let us know and we’ll be more than happy to lend a helping hand.